Career Day at the Museum School will be held on Friday, May 10, 2019. 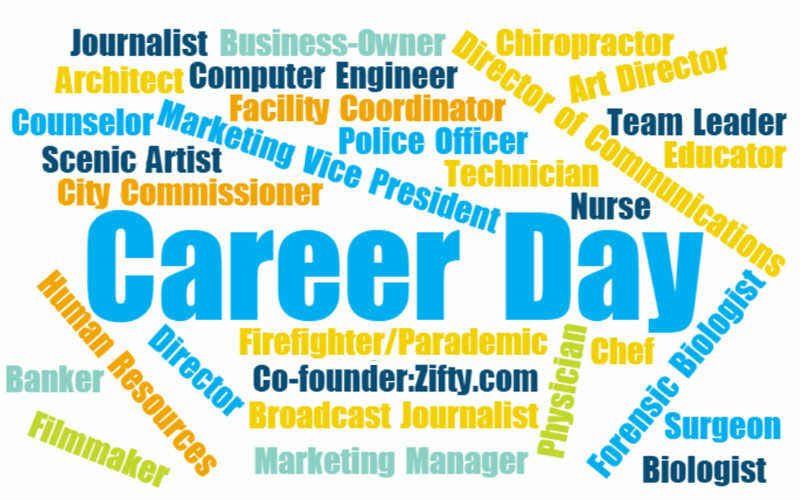 The goal of Career Day is to expose our students to the wide variety of career opportunities available to them. This day also gives meaning and purpose by helping our students understand that a solid educational foundation is a very important factor in preparing themselves for the future. To help in this goal, we would greatly appreciate your help in educating our students about your area of expertise. Career Day is a school wide event, which means grades Kindergarten through eighth grade will participate. We are requesting that you prepare a 20 to 25-minute presentation about your job/career. During your presentations, please allow time for student questions. Presentations will be from 9:00-12:00 p.m. Light refreshments will be served at 8:45 a.m. and will be available to presenters throughout the morning. We will contact you after we receive your correspondence to tell you more about the day as well as answer any questions you may have. Please click on the link to complete the Participant Survey as soon as possible. With your help, Career Day 2019 will be an exciting educational experience for our students. We look forward to hearing from you soon!